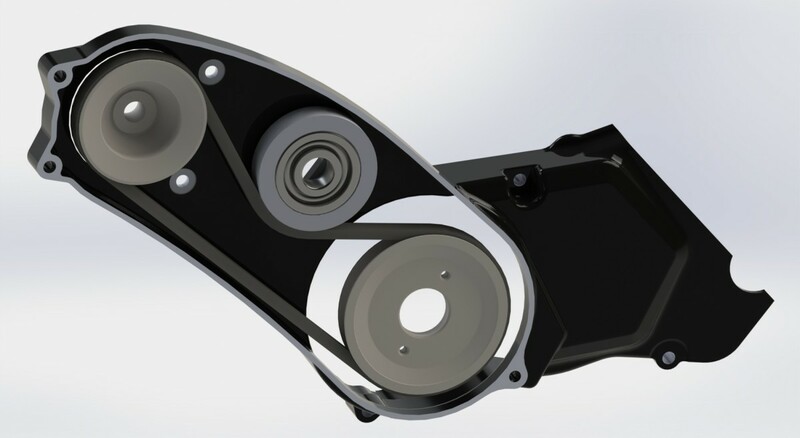 Our team has developed a compact and powerful mechanical device for motorcycles, motorbikes, scooters, mopeds, mofa, pit bikes, dirt bikes and pocket bikes. 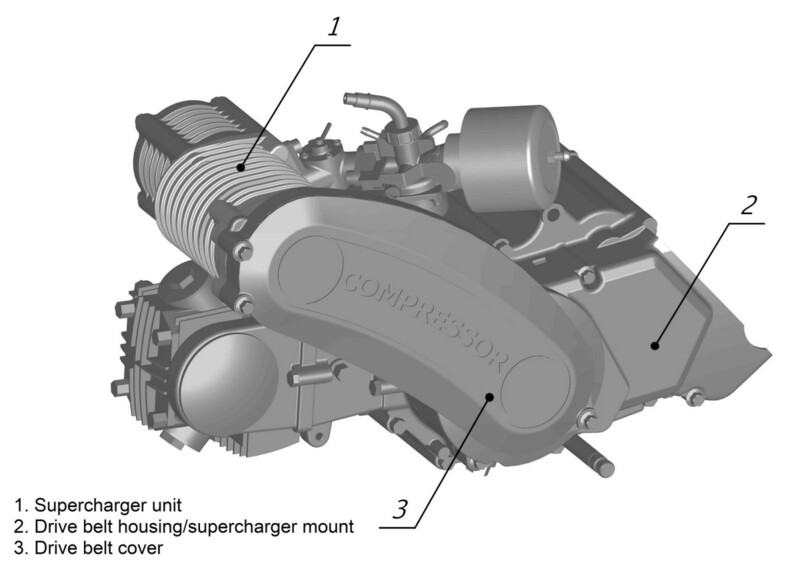 The device, based on a belt-driven air compressor (supercharger), improves the performance of most common 50cc four-stroke single-cylinder engines. Having a bolt-on design, the supercharger kit increases an engine's acceleration capabilities. Thus, a motorbike can reach its maximum speed in half the time required before the supercharger was installed. To provide motorcycle owners with new impressions. 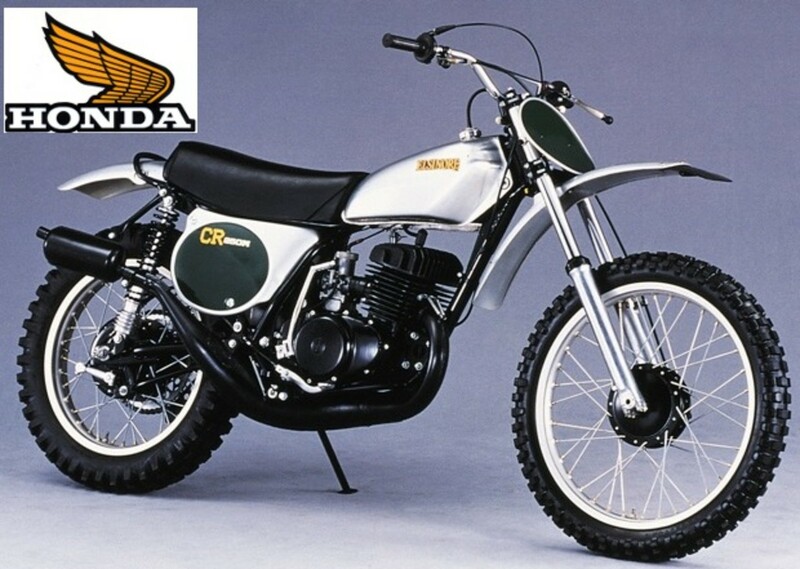 Motorcycles can and must give their owners the feeling of involvement in the highest achievements of the motorcycle industry. We would like to provide each motorcycle owner with the possibility of finding his/her personal combination of excitement and control. We set out to create a simple and reliable supercharging system specifically for small engines that would be much less expensive than existing analogues. 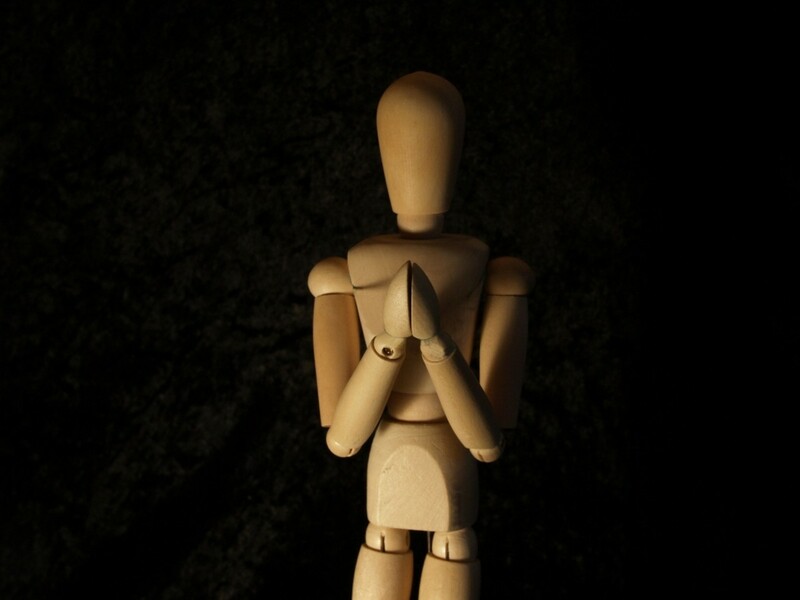 This task has been accomplished through several years of hard work. 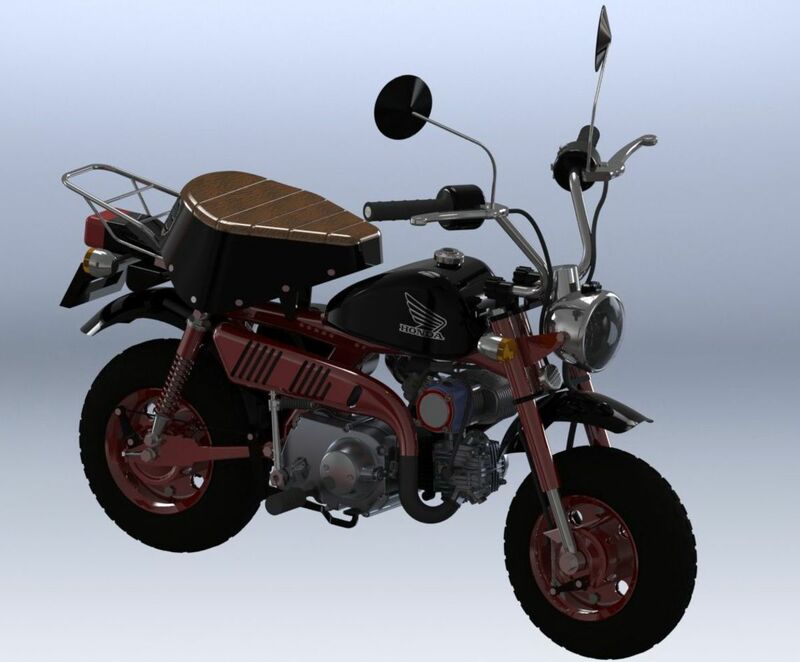 The newly developed system for a 50cc engine provides more than a 50% increase in power. The world automotive industry produces a huge number of supercharging devices. Air compressor production technology that meets industrial standards is sophisticated and expensive. Accordingly, the industry offers devices to supercharge mostly cars and trucks. Thus, the price of a small-size unit for small engines usually exceeds $2,000. For transportation like motorcycles, mopeds, and scooters, a price of a few thousand dollars for such a unit is too much. 1. 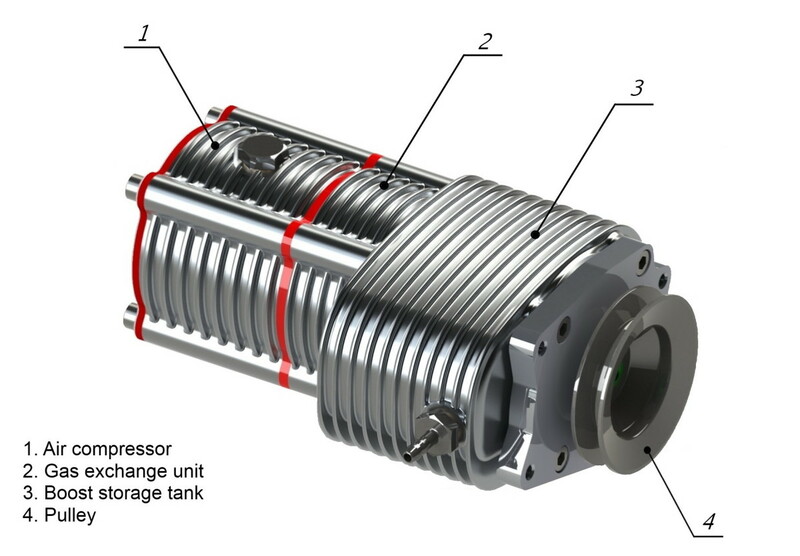 We have created a supercharging system consisting of an air compressor, boost storage tank and gas exchange unit, that provides steady functioning induction to a small engine in any operation mode. 2. Our efficient mechanical control unit has no electronics, so its production is inexpensive. 3. 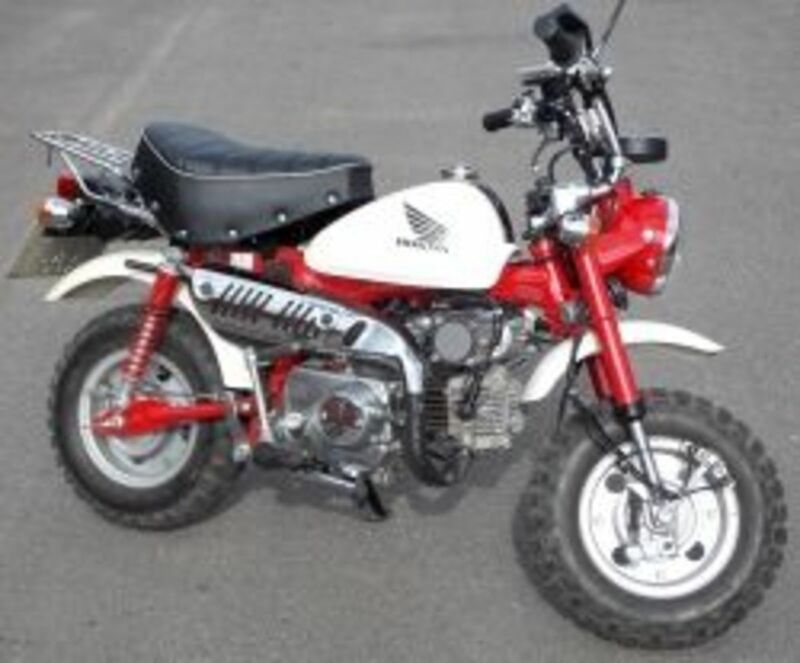 Also, our machine is suitable to supercharge any two-wheeled machine powered by a four-stroke 50cc engine. 4. Now an owner of the legendary Honda Monkey can, by themselves, mount and dismount our do-it-yourself bolt-on supercharger kit within one to two hours. This is the first ever kit that does not require any additional tuning after its installation completion—just mount and drive. The drive supercharger was developed for the target engine and vehicle. A Rotor-Vane compressor of the required capacity was designed for increasing the air supply (up to twice as much) to an engine. 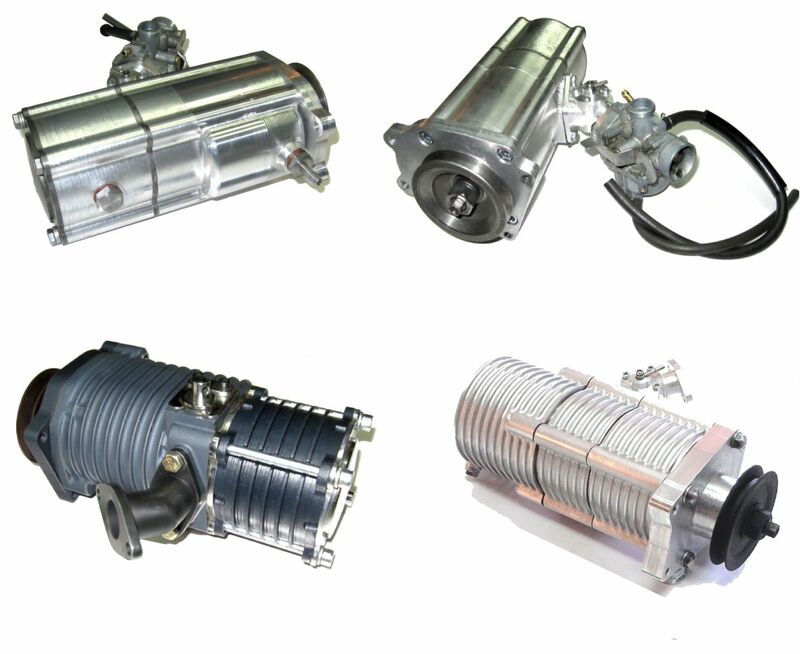 Our supercharger consists of 4 main units: air compressor, boost storage tank, gas exchange unit, and drive pulley. Air compressor pumps and supercharges air. Boost storage tank accumulates compressed air preliminary supercharged and refrigerated by a compressor to supply the engine with the correct amount of air for supercharged performance. Gas exchange unit provides normal gas exchange process between the engine, compressor and boost storage tank. Pulley to rotate supercharger counterclockwise via belt-drive assistance. 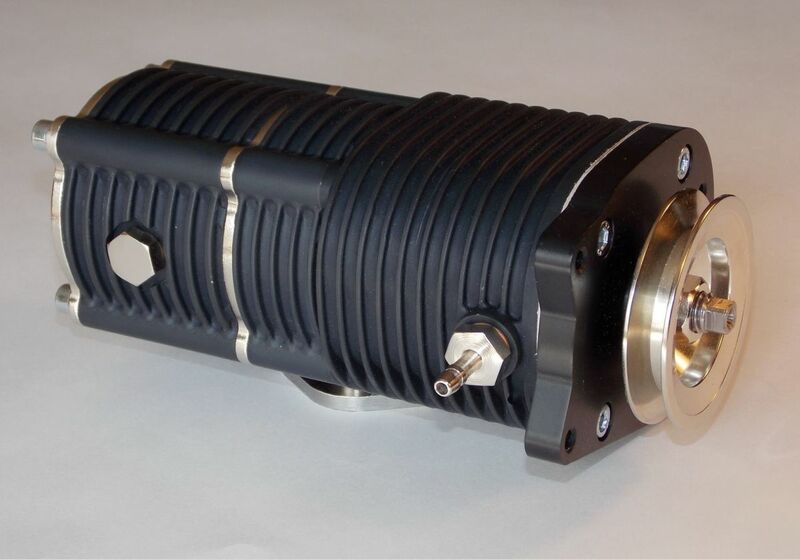 Several series of our supercharger were built and tested. All the tests that we have conducted on our supercharger beta versions are more than satisfactory. These results show that we are on the right track with all of our R&D works and allow us to create this supercharger version for mass manufacturing. Unlike other automotive parts producers, we manufacture not just a compressor but a supercharging system optimized in functionality, complete and ready for installation. Our supercharging system does not require any expensive adjustment or adaptation of the existing engine. Our supercharger together with the selected engine creates a competent operating system. The design makes it universal for a whole series of engines and motorcycles. In order to evaluate acquired data on acceleration dynamics, we have conducted numerous experiments. Most of them were conducted to generate acceleration and speed performance data on stock and supercharged models. The most common results are shown here. 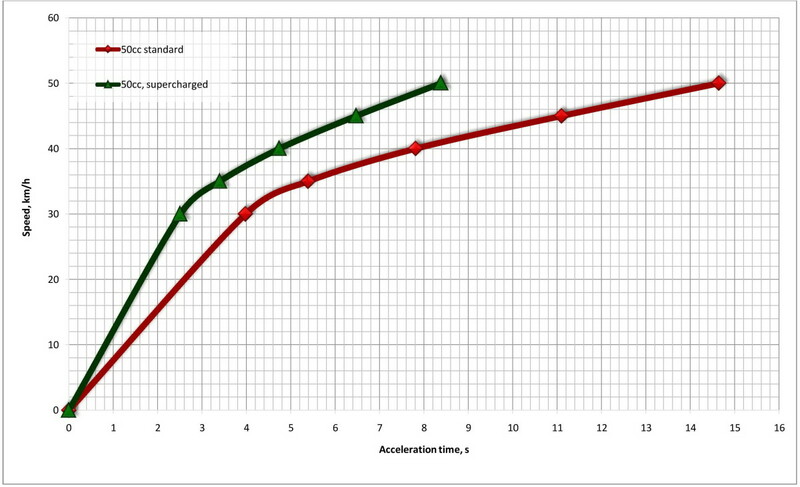 As can be seen from the diagram, the supercharged motorbike has an acceleration time of 8.5 seconds to reach a speed of 50 kilometers per hour. The stock model reaches the same speed in 14.5 seconds. Thus the time to reach maximum allowed speed for supercharged motorbike is less than that of the naturally-aspirated stock motorbike by 40%. 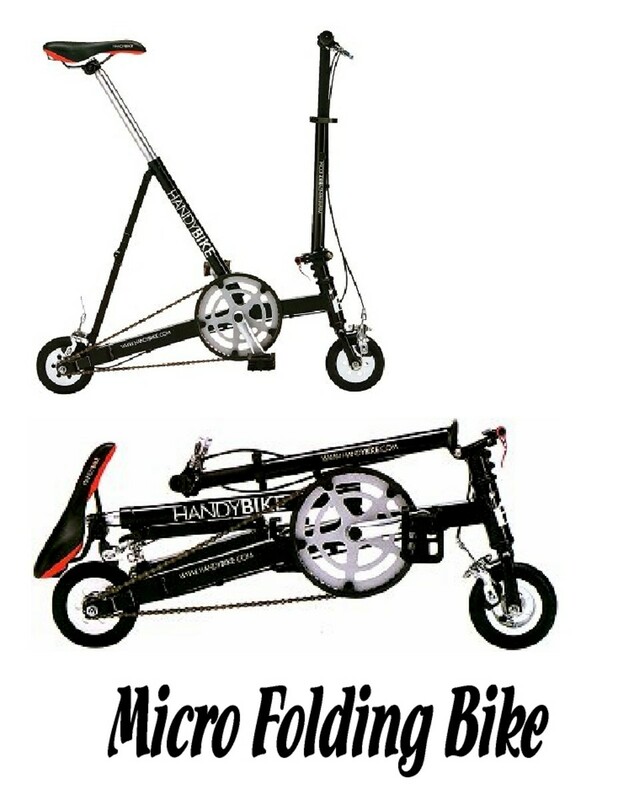 The technical specification allows 50 kilometers per hour as the maximum speed for the target bike. 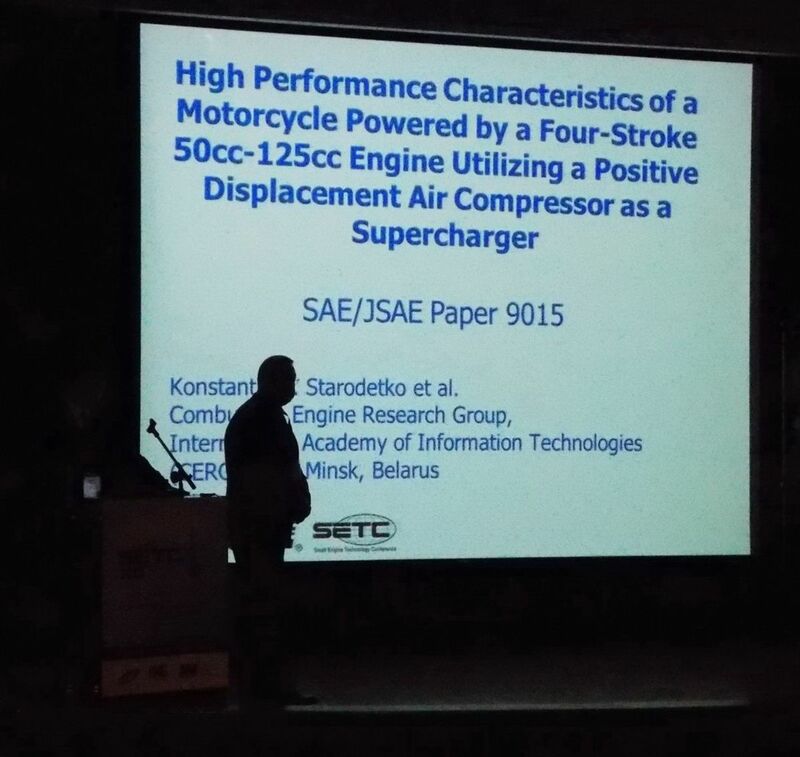 A reliable way to supercharge small engines was presented in our paper at a Society of Automotive Engineers (SAE) conference. 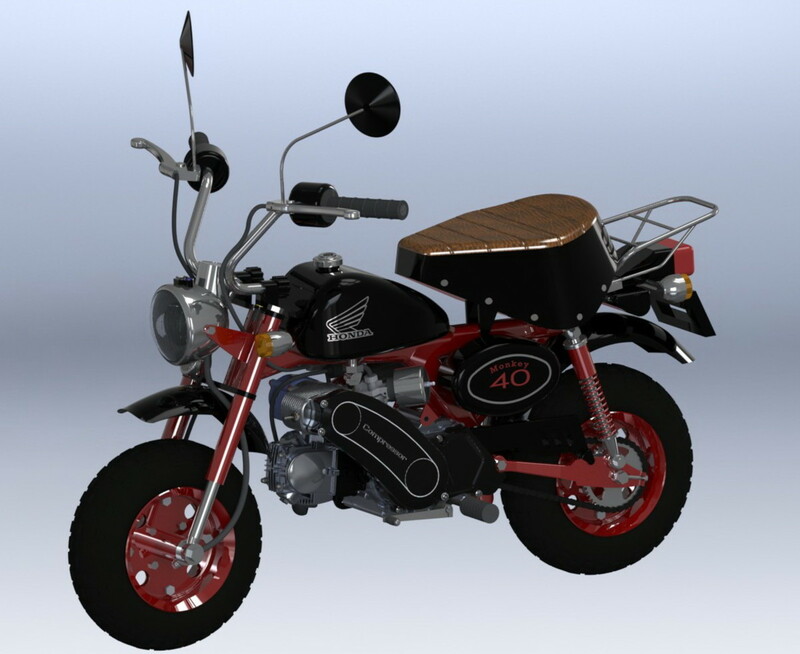 The paper and presentation were appreciated very much by the conference participants and specifically by executives of numerous motorcycle OEMs, including representatives of the Big Motorcycle Four. Our publication and the following fruitful discussion is accepted as project approval by the global automotive engineering community. Having created a well-leveled supercharger, we also tried many versions of supercharger installation on the target motorcycle, and the best way is based on using DIY fundamentals. Now any motorcycle operator who handles a simple screwdriver can mount the supercharger kit. Not a single part of the target motorcycle or its engine is needed to be modified at all. When desired, the supercharger kit can be dismounted and the motorcycle restored to its original appearance. The Honda Monkey model Z50/AB27 was selected as our target as it's one of the most popular motorcycles among tuning lovers. Appearance of our newly-developed kit is clearly seen on the above 3D model. 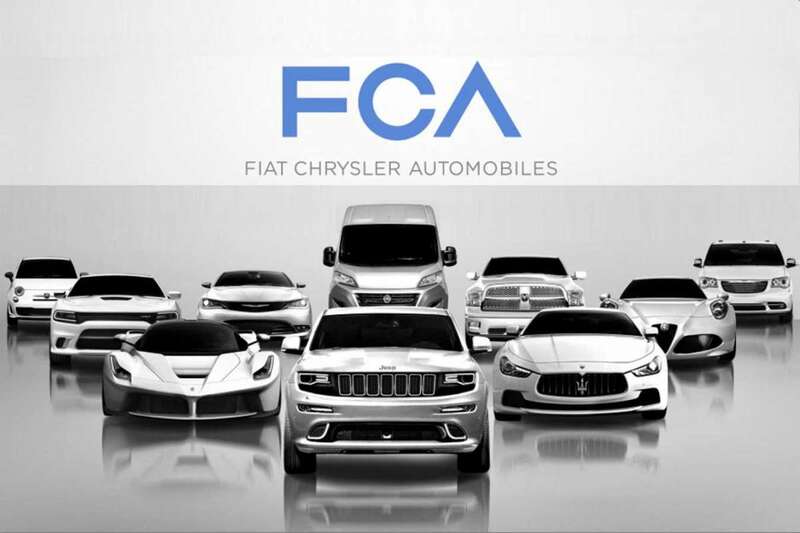 We are an independent team of engineers in USA, Canada, and EU with extensive engine-building experience. Our team of automotive industry enthusiasts and professionals has managed to captivate the attention of people aged 16 to 80.